that Staff Carpet has to offer! 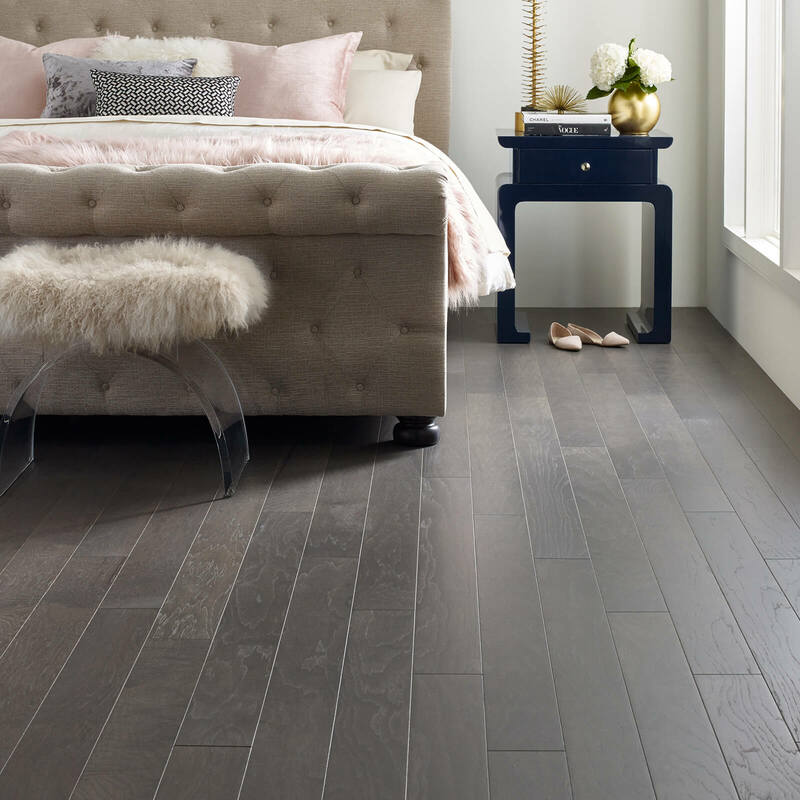 Solid and engineered hardwood flooring alike are a classic option that can add a ton of value to your home. 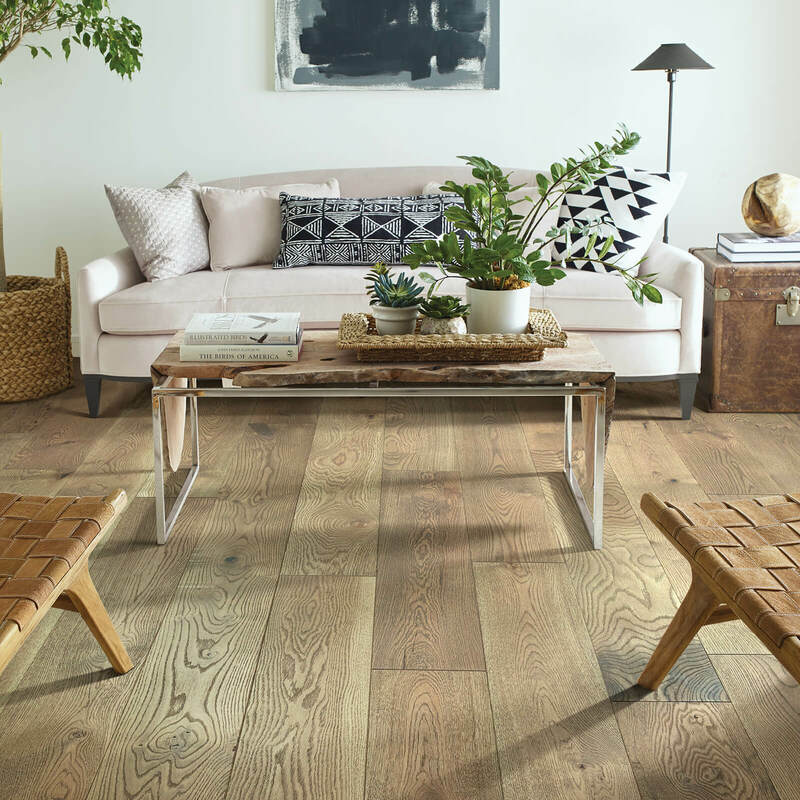 Traditionally sought after for the authentic, natural look, these floors are also long-lasting and highly durable in the face of wear and tear. 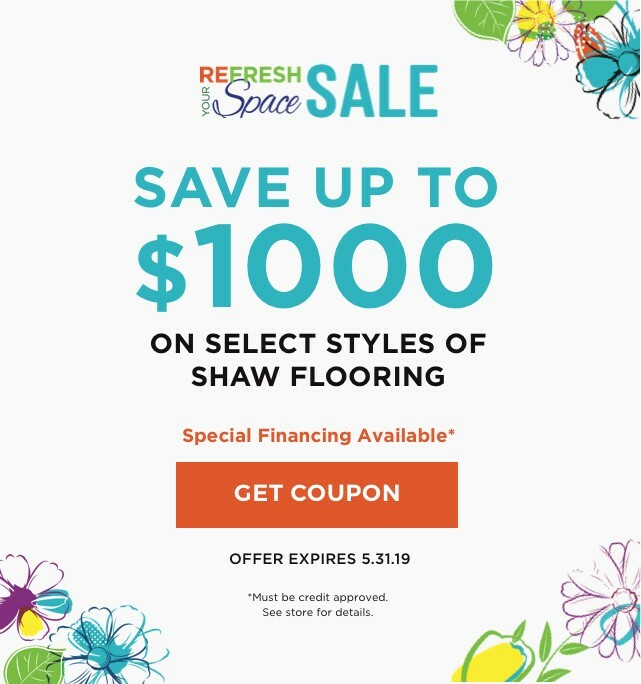 Want ideas for how to use hardwood floors in your home or business? 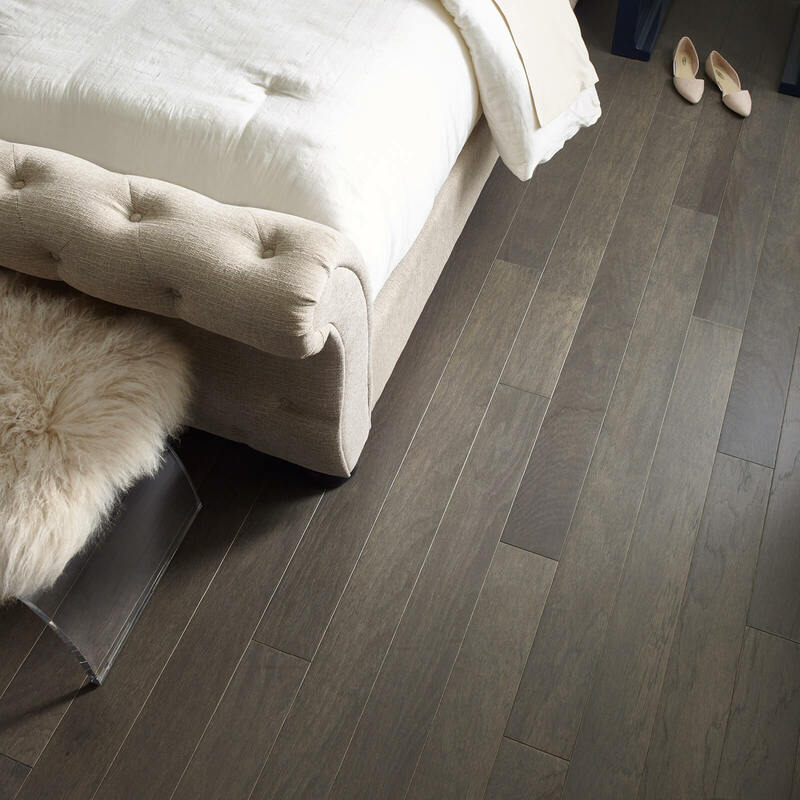 Get inspired by our gallery of hardwood styles. 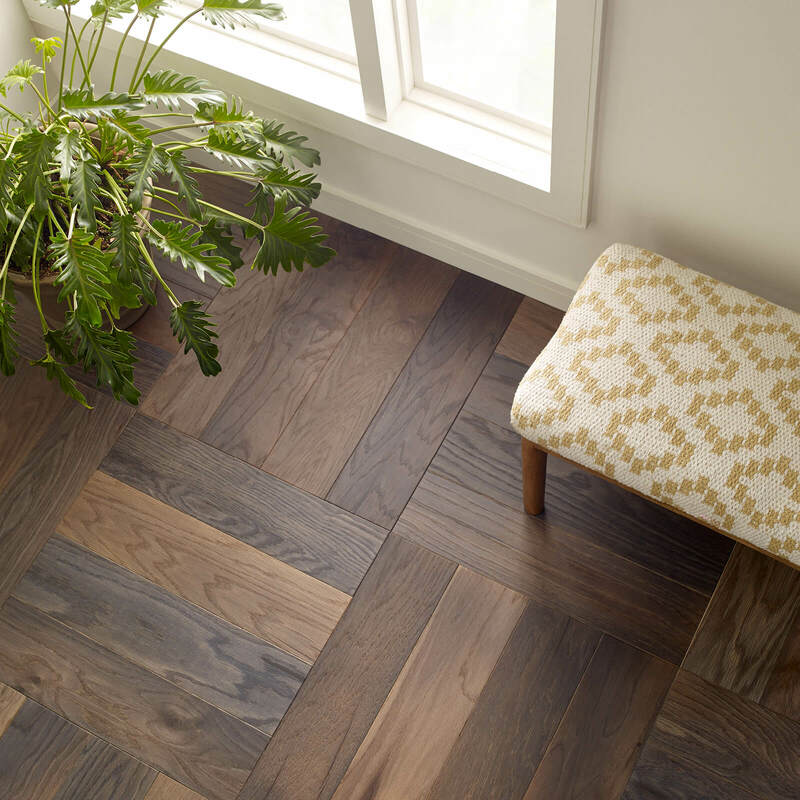 If you're interested in hardwood floors for your own home, look no further than Staff Carpet! Our experts are happy to answer all of your pressing questions. 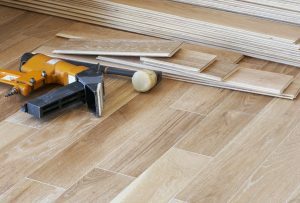 We help you every step of the way after you’ve selected your new floor, whether you're in need of professional on-site measurement, removal of old flooring, skilled installation or all of the above. We do it all expertly, so your floor will look amazing and give lasting satisfaction. 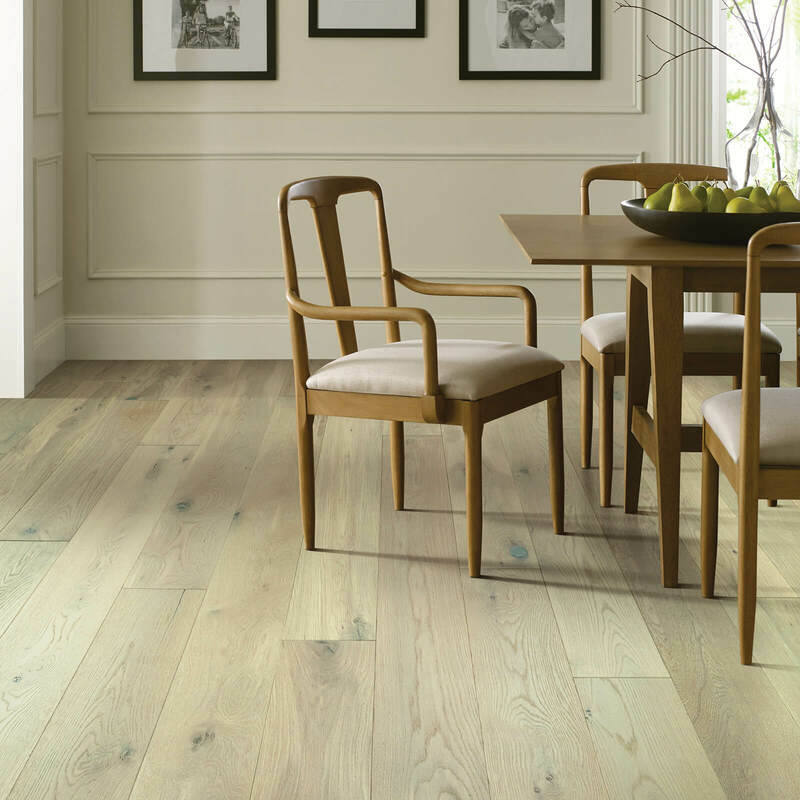 Learn the particulars about hardwood installation from us. 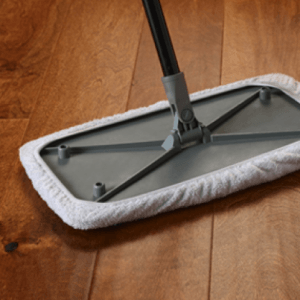 To protect your lustrous hardwood floor and preserve its gleaming beauty, there are a few simple steps we recommend you follow. 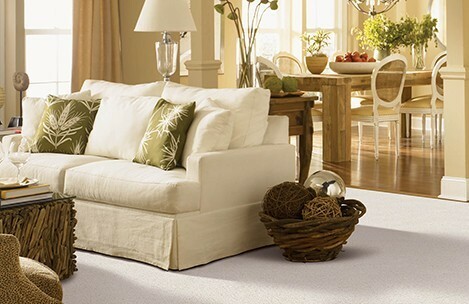 From choosing the correct cleaning techniques to placing protective pads under furniture, let us guide you.